Exemption Envelope (back) We can send you copies of this envelope if you contact us (ncrfsma@iastate.edu). The Produce Safety Alliance provides several resources for use in PSA Curriculum classes to help farmers understand and be compliant with the rule. 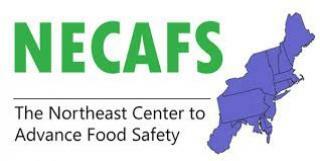 The Northeast Center to Advance Food Safety (NECAFS) clearinghouse is a curated source of Produce Safety and Preventive Controls for Human Food related resources. Anyone can search and view the resources linked to the clearinghouse by using one or all of the search tools below (type, topic, state, and/or keywords). The is a national tool to find supporting materials developed across the country. 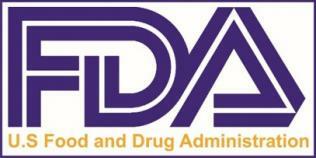 The Food and Drug Administration (FDA) provides guidance and fact sheets to help processors, farmers, and educators understand and be compliant with the rule.